It’s called the Florida Public Radio Emergency Network, and it includes WJCT as well as the other public radio stations around the state. WJCT News Director Karen Feagins says the stations in the network have invested in equipment that will help to keep them on the air during disasters. “The other investment is in technology that allows the stations to connect to each other so we can more easily share what we’re working on," she said. There’s also a network storm center stations can turn to for minute-by-minute updates and forecasts. Listeners will also be able to get emergency information delivered to their tablets and smartphones via a free mobile app. 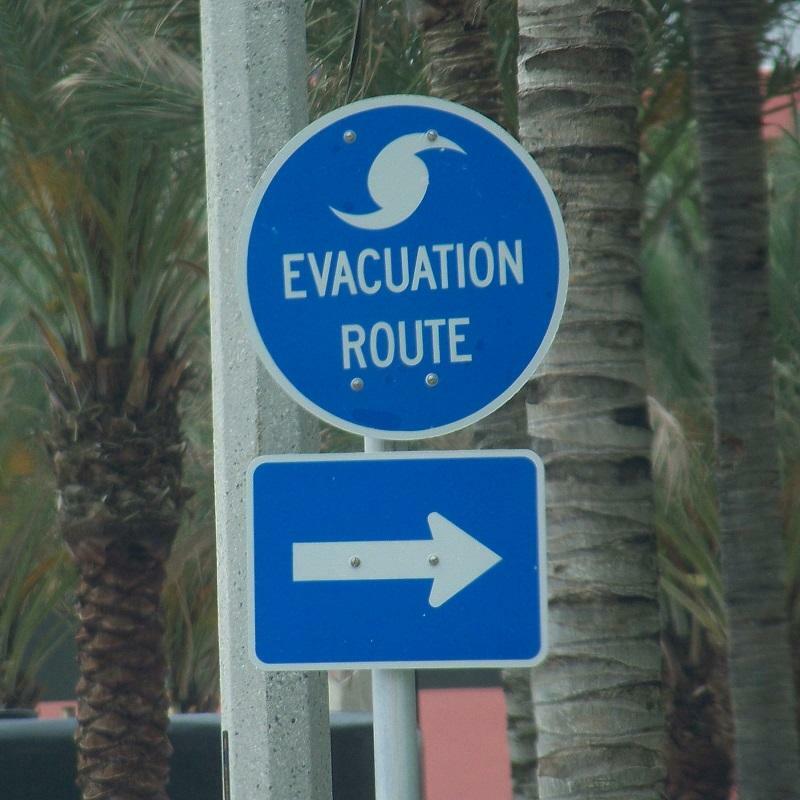 In 1999 the Florida Department of Transportation installed road signs along statewide evacuation routes noting Florida’s public radio stations as the “go to” media outlets for the public to tune to for emergency management information. A complex of thunderstorms stalled and dumped unrelenting rain over the western side of the panhandle overnight, totaling up to 20 inches in some spots. The flooding was the most severe near Pensacola, where dozens of roads were closed and cars submerged. 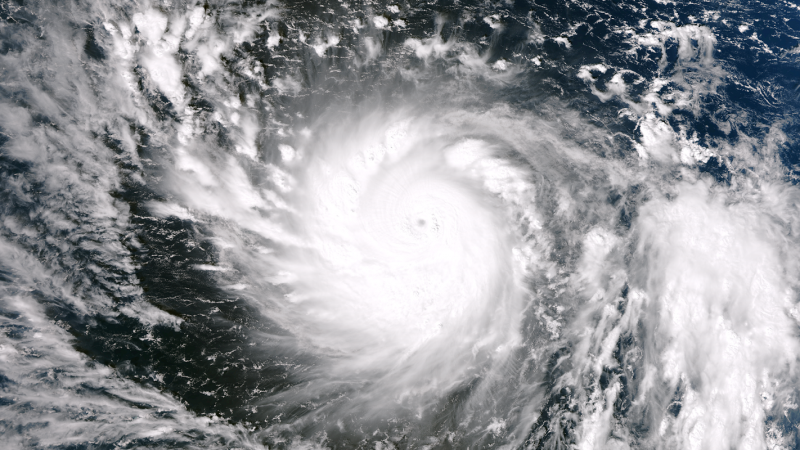 Jacksonville Mayor Alvin Brown has appointed a veteran of Federal Emergency Management Agency to lead Duval County's Emergency Management Division. 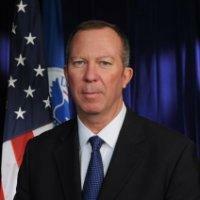 Steven Woodard also spent 20 years in the U.S. Secret Service. Woodard says Jacksonville's emergency responders have an excellent reputation. He served in leadership roles for more than 60 events including Super Bowl XXXVI, the United Nations General Assembly and the first inauguration of President George W. Bush.